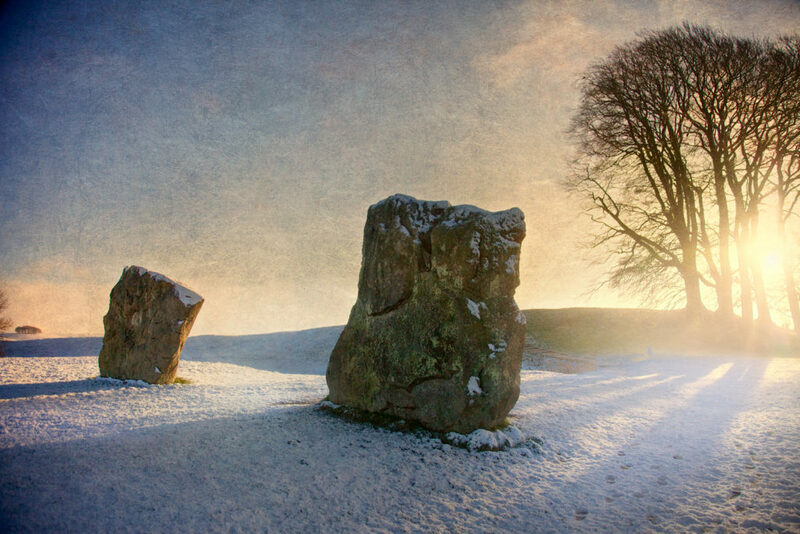 If it’s January it must be time to visit Avebury … so why am I still here in the midwest? It’s January, and I should be in Britain. 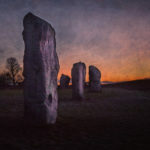 I holed up in Avebury village the past two Januarys, a stone’s throw from the largest stone circle in England. It became my church, where I go to rekindle my soul. But the road sometimes takes weird twists and turns, and instead of rambling through that Neolithic world, I sit here in the midwest watching it rain. The road is unpredictable, which is why we hit it in the first place. For me it’s to renew that sense of wonder I had as a kid, where you look at something and just wonder what it is and why it’s there. That’s why Avebury is my soul’s home. 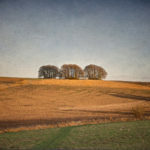 It’s full of wonder – the stone circle and henge, a massive bank and ditch which swallows up much of the village, the avenue of standing stones, the ancient burial sites – tombs, long barrows – Silbury Hill, that massive mound built up over generations … and for what? 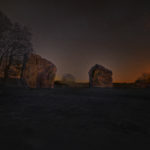 That’s the beauty of Avebury. It still retains its mysteries. We have clues, but nobody can piece it together, because it’s thousands of years in the past, built by people who lived and believed so very different than we do. Unlike it’s more picturesque but chained-in cousin Stonehenge, Avebury is open and feral. You open a gate and step back four thousand years in time. Go there in the dead of a January night and you have the place to yourself. 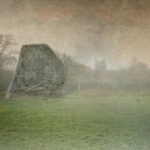 We know parts of the Avebury complex was dedicated to the dead, veneration of their ancestors. Perhaps that’s why there are so few ghost stories associated with the stones themselves. Perhaps the dead here are at peace. But there are plenty of ghost stories from the village itself. Avebury is a step back in time, basically one street with picturesque houses, a handful of shops, a museum, a manor house and the rest is pure magic. Many of the houses are built with stones pilfered from the monument in centuries past, and perhaps the stones don’t like it there. 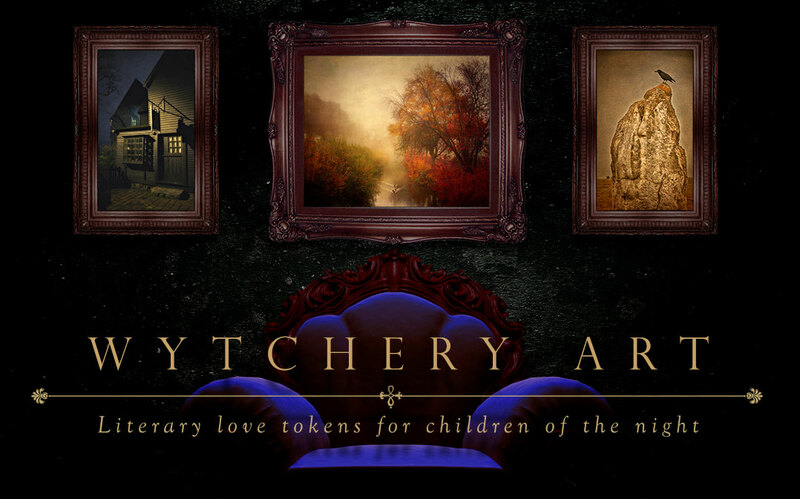 For many of these houses report strange occurrences. There’s no need for me to blather on about it here, it’s all written up in this article. 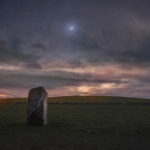 I’ve also reworked all of my past articles on Avebury, streamlined – more or less – for your reading pleasure. 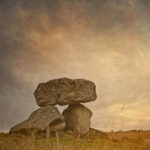 The road eventually stops twisting and turning and inevitably, once more the signposts become familiar, and I know before long, I’ll be coming up West Kennet avenue, dwarfed by stones greeting me every few feet, welcoming me home into the circle again. My primer for those unfamiliar with Avebury.